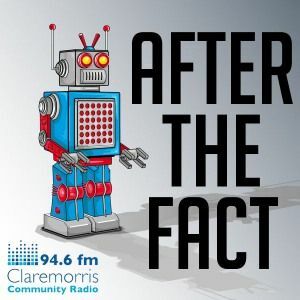 John Nolan hosts Claremorris Community Radio&apos;s weekly trivia quiz show, After the Fact. This week, Andrew Newman and Lorraine Murphy are joined by Chris Bye and Johnny Kirrane. The starting topic for questions is: Europe. The show was originally broadcast on October 5th, 2012.